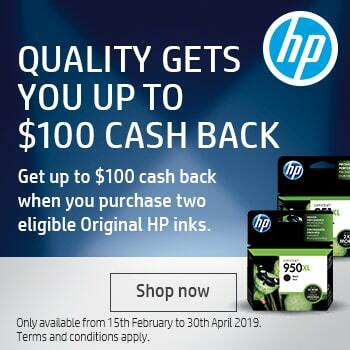 You can rely on professional quality documents every time with the HP 843B Cyan PageWide Inkjet Cartridge - and that’s guaranteed! 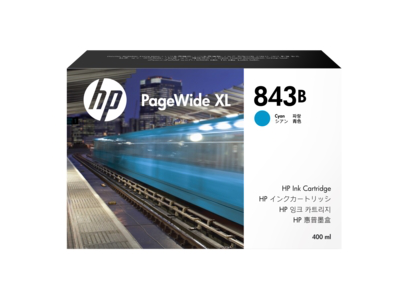 The HP 843B (C1Q62A) Cyan PageWide Inkjet Cartridge is made to give the very best results! 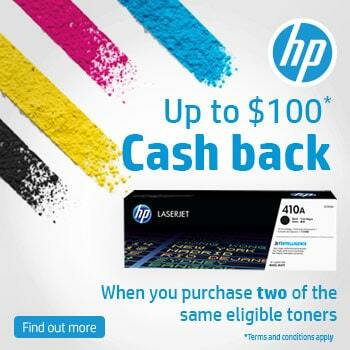 Order your Cyan Ink Cartridges now from CartridgesDirect for prompt delivery. 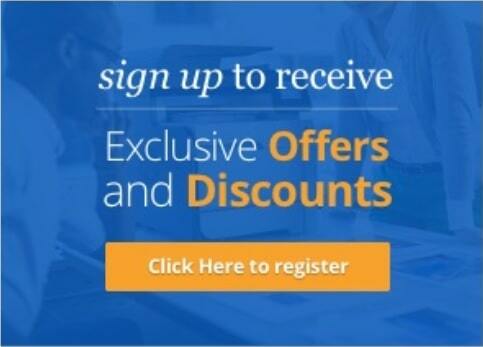 CartridgesDirect – we work harder to make your printing easier.